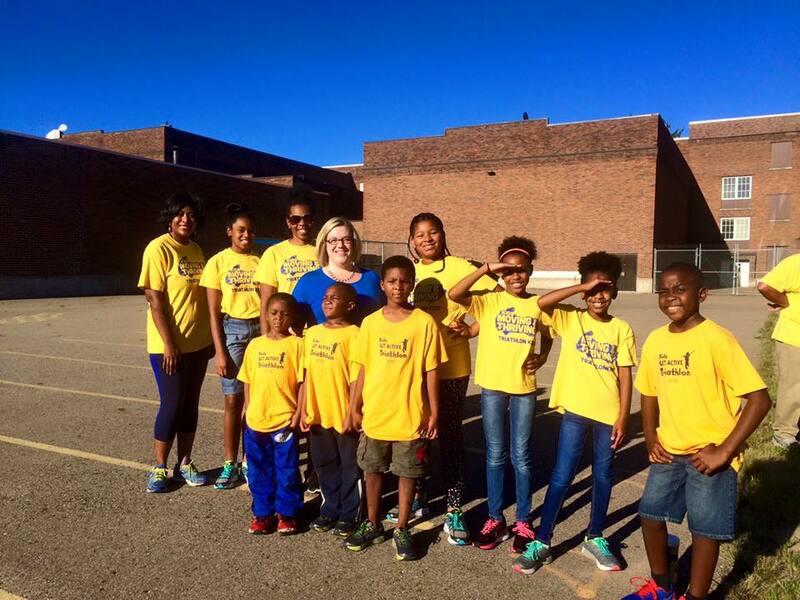 At Kids Moving & Thriving, we are committed to helping the youth of Kalamazoo reach adulthood at a healthy weight. As part of that, we organize annual events and programming that aim to provide healthy activities for children from kindergarten to eighth grade. Whether we’re keeping time in our Super Hero 5K or we’re handing out trivia during our Amazing Family Relay, volunteers are always needed to ensure the best, most positive experience possible. If you would like to learn more about volunteering with us, please register below.